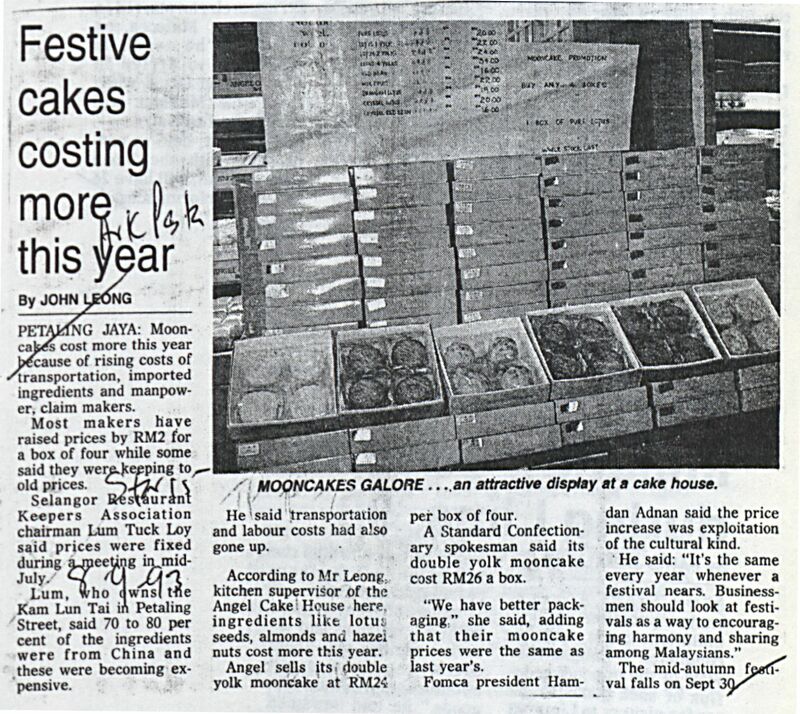 Leong, John (1993) Festive cakes costing more this year. In: Adat Resam dan Kebudayaan 1993. University of Malaya Library.